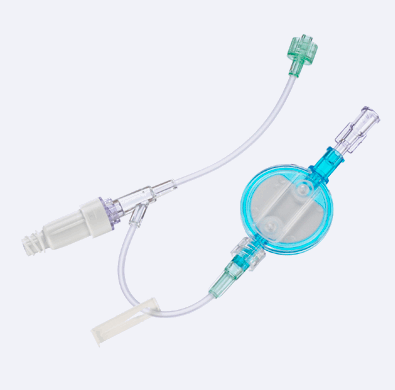 B. Braun OEM Division has designed and produced a broad range of standard and customized fluid administration products to meet a variety of application requirements. Hundreds of standard components are readily available to be incorporated into a set, saving clients both time and money. B. Braun offers standard or custom, private-labeled IV administration sets with options of hundreds of components such as burettes, valves, needle-free injection sites, slide clamps, and roller clamps. Additional selections for these sets include various tube lengths, vented or non-vented spikes, filtered or non-filtered configurations, and 10, 15, 20, or 60 drop sizes. Click here for more information. 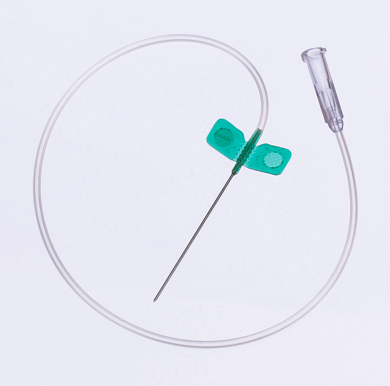 B. Braun provides standard or custom, private-labeled extension administration sets with options of hundreds of components that include valves, stopcocks, filters, and needle-free injection sites. Additional selections include standard, small, and microbore tubing in various lengths, high pressure options, sterile or non-sterile packaging, and Y-port, Y-type, or multi-leg configurations. Click here for more information. 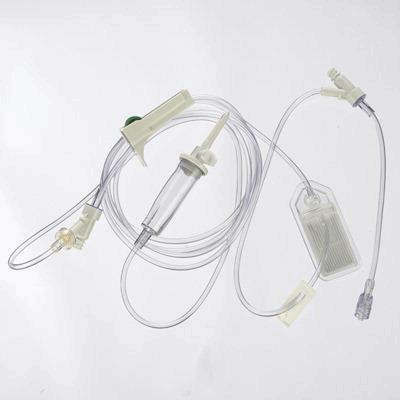 B. Braun offers winged infusion sets in a variety of gauge sizes and lengths. Click here for more information.